In the mid-late 2000s, design work was undertaken creating ‘Master Plans’ for some townships and community areas. 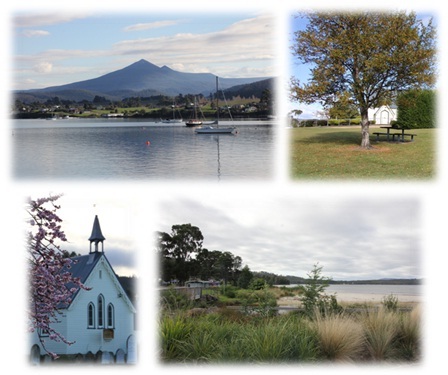 These plans are prescriptive and uniform for areas throughout the Huon Valley. 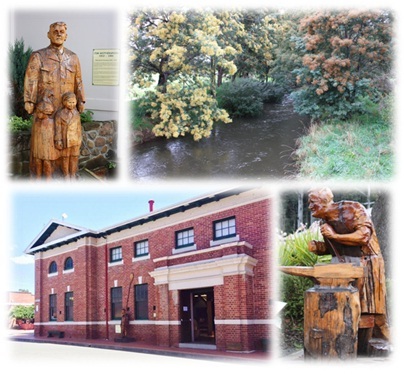 Feedback from the community has identified that some infrastructure installed within these settlements does not reflect the history or character of the town. 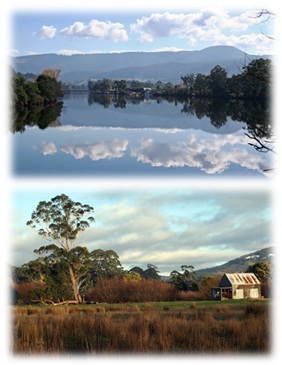 In conjunction with the Huon Valley Brand, the aim of this project is to develop a theme for each of the major settlements in the Huon Valley (Cygnet, Dover, Franklin, Geeveston and Huonville) ensuring the uniqueness of each settlement is reflected in the theme. These documents act as a guide for the theme of the town, whilst remaining flexible to respond to the community’s needs over time. 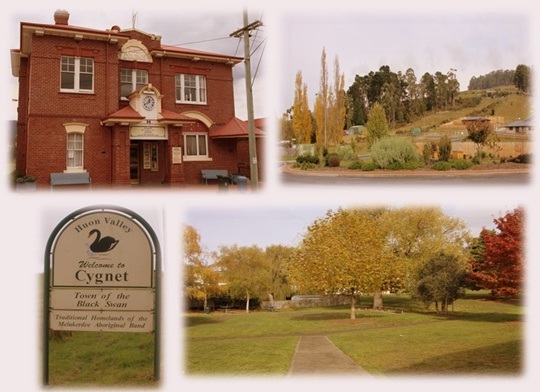 Community engagement has been undertaken with Geeveston & Cygnet communities, and is currently in progress for Dover & Franklin. 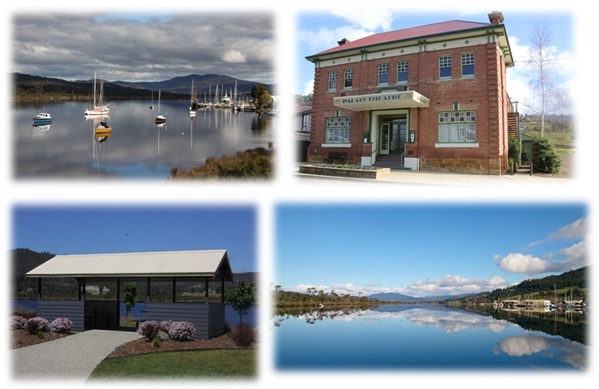 Huonville will follow once Dover & Franklin are complete. Information for each community can be found below. Majestic Adamson’s Peak provides a dramatic backdrop to the township of Dover and picturesque Port Esperance with its three islands - Hope, Faith and Charity.